One of the meals we are more susceptible to making poor choices in food and beverage is breakfast. From sugar-laden cereal, high-carb loaded bagels and pancakes, to the pseudo shake coffee concoctions that can be well over 30-grams of sugar. We’ve suggested ways to turn your breakfast meal from a sugar and carb loaded mess into a healthy option with avocado, eggs, and other nutrient-dense selections. 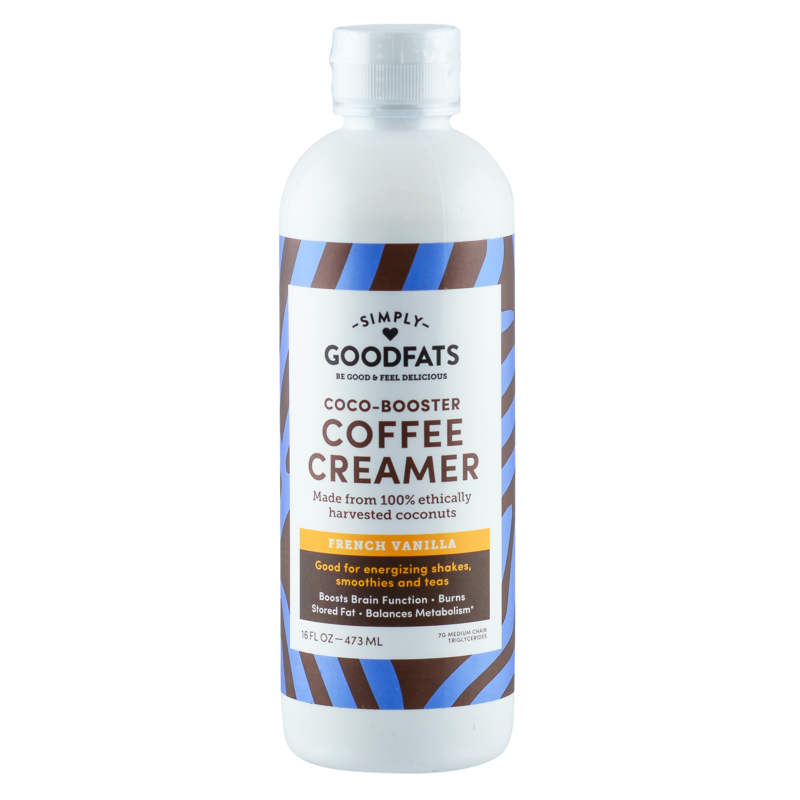 The one thing we haven’t really begun to address is how to replace that pseudo shake coffee concoction with a healthy alternative that’ll provide you a better morning boost. Our Keto Karamel Latte Smoothie fits the bill, giving you a healthy and energizing morning jolt. 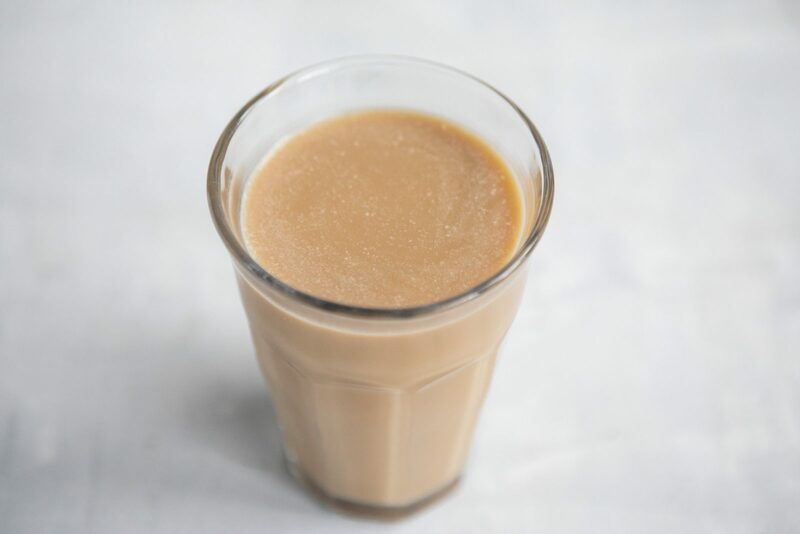 This delicious drink uses chilled coffee, coconut oil and MCT oil so you’ll achieve long-term energy, focus, satiety and fat-burning benefits. We top that off with one scoop of collagen peptides to provide your body with a nice kick of protein to enhance body repair. Place all ingredients to a blender and blend until smooth.